Northern Rivers based artist Nathan Gooley who creates work in the REDinc. 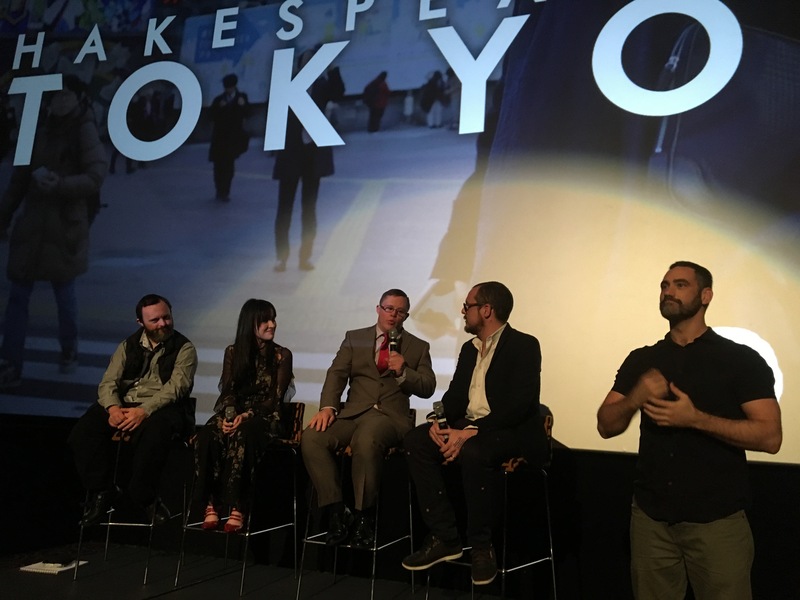 Supported Arts studio, recently received a Regional Arts NSW Quick Response Grant to take a career development trip Sydney, for the Australia debut launch of the Bus Stop films short film Shakespeare in Tokyo. In 2017 Nathan was commissioned by Bus Stop Films to produce a suite of illustrations for the film, which featured as part of the films lead character’s sketch book. Nathan had his first solo exhibition Superheroes and Monsters in 2016/17 at Lismore Regional Gallery. During the creative development period for this project he was supported by an Accessible Arts Small Arts Grant to develop his skill and be mentored by professional artists and curators. Since his exhibition Nathan’s work has come to the attention the Sydney based inclusive film company Bus Stop Films who commissioned Nathan in 2017 to create illustrations for their film Shakespeare in Tokyo; launched internationally in Tokyo June 2018. 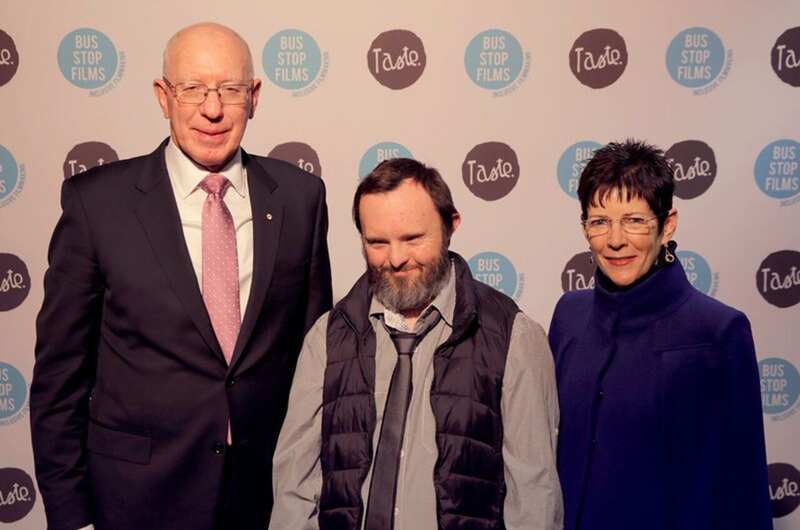 In July this year Nathan travelled down to Sydney with his proud mum Carmel and sister Kerrie to be part of viewing the first Australian, where he also exhibited his work at the George St Event Cinema and was part of the artist panel on the night of the film launch. On the night of the launch Nathan meet The Governor of NSW, The Honourable David Hurley, who also bought one of Nathan uber cool Super hero t-shirts. The REDinc. 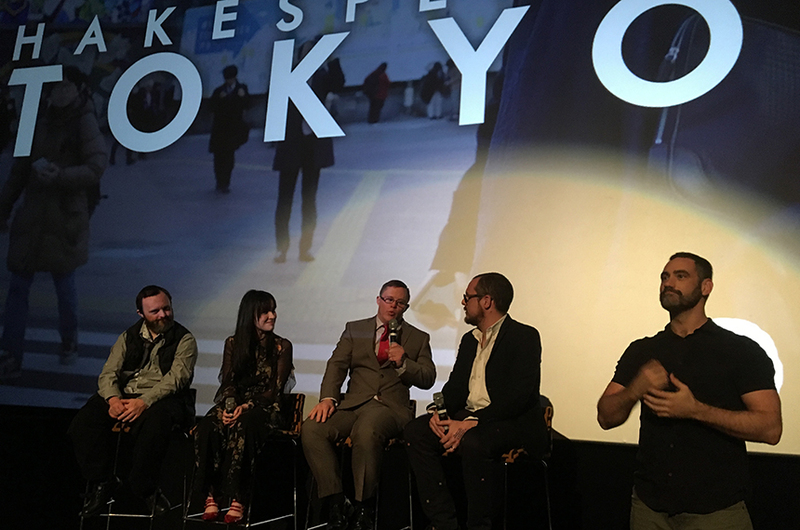 team, Nathan and Bus Stop Films are currently working towards launching the film Shakespeare in Tokyo, in Lismore later this year! The Regional Arts NSW Quick Response Grant Nathan received provided him with the opportunity of a lifetime to take part in the film launch, sit on the creatives’ panel, connect with future employees, meet other artists, and visit art galleries a major city. While Nathan was in Sydney he was also able to connect the Taste Creative Team (Content Makers), who have commissioned ten illustrations from Nathan, for a Down Syndrome Australia educational video highlighting the importance of inclusion. We very much look forward to seeing the animation when it’s finished later this year. To see more of Nathan Gooley’s works check out the Lone Goat Gallery in Byron Bay where Nathan’s work is currently on show in the REDinc. exhibition REDY-made until Wed Oct 6 2018.